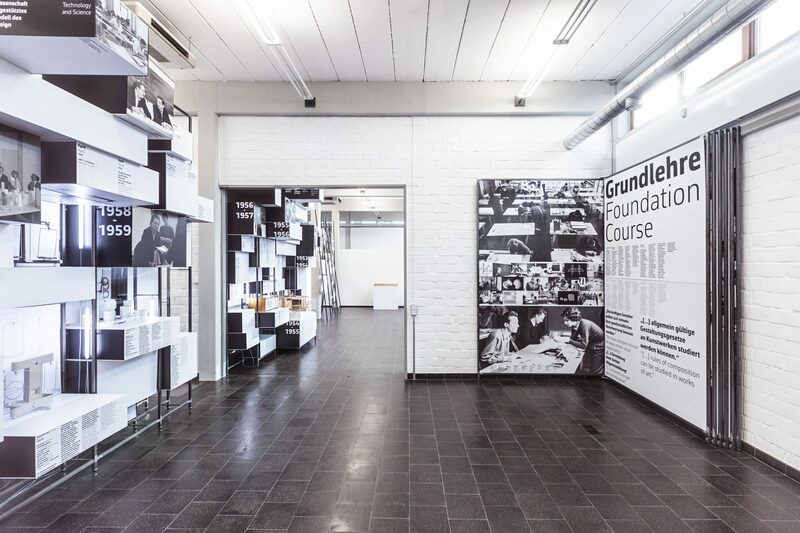 When the HfG Archive opened, the Geschwister-Scholl-Stiftung (now the HfG-Stiftung, based in Ulm) presented to city of Ulm all the material that had been recovered from the school after its closure in 1968, as a permanent loan. 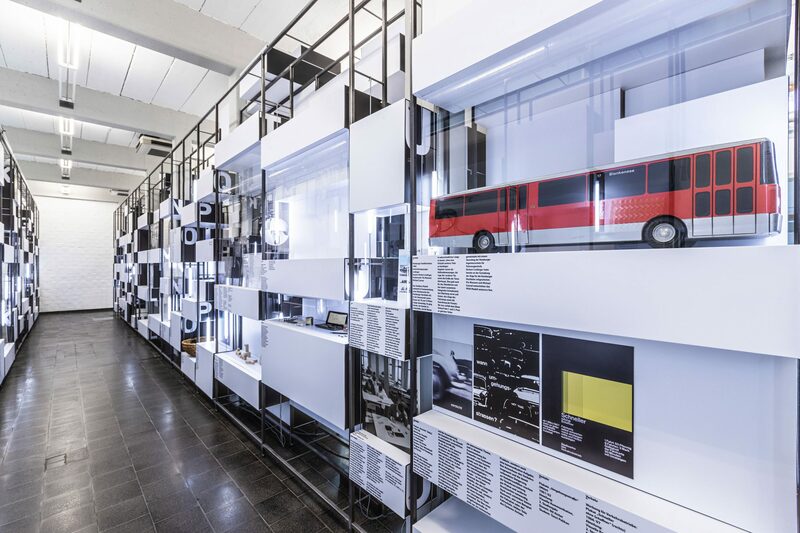 This includes a large body of student project work in the form of objects, graphic works, written documents, a considerable number of texts from exhibitions, and photographs. 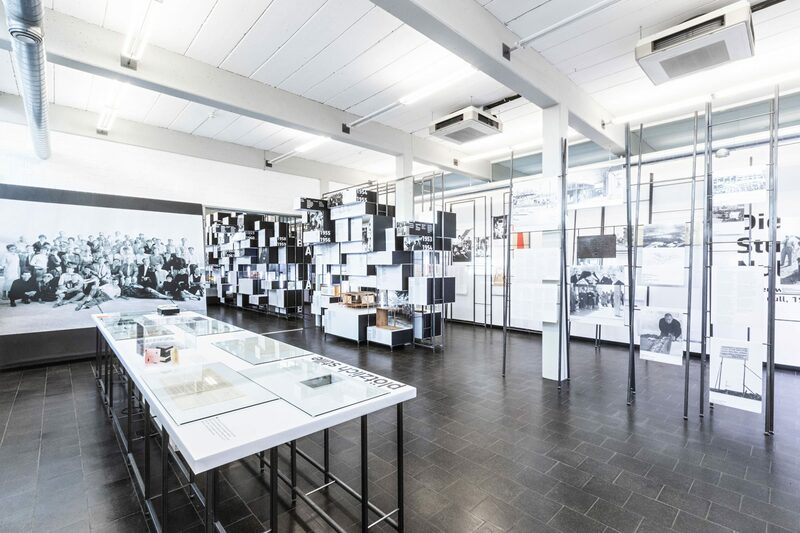 The diploma projects of the graduating students, the collected papers of the former school, its library, and press archive are also part of the collection. In addition, various media dating back to the time of the HfG have been preserved. 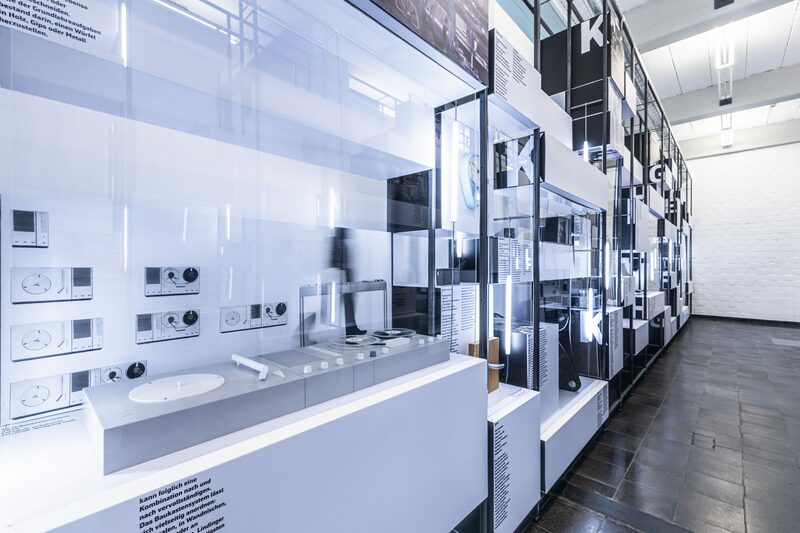 350 objects and prototypes from classes in the Industrial Design and Building Departments. Serially-produced products from HfG development group designs.